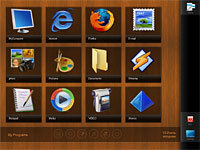 Description: A simple uncluttered full screen theme with a comprehensive menu for ease of use. 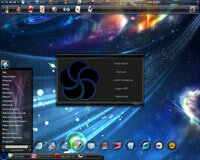 Description: Theme for Talisman Desktop 3.3 and higher versions. Screen resolution: 1024x768 and higher. Description: Example of a simple theme for corporate or kiosk interfaces. Main screen with links to 8 additional screens for your applications. User can not change anything in protected mode. Description: For Talisman 3.21 and higher versions. Any screen resolutions (1024x768 and higher). Icons: 130 pieces from them 69 pieces in the size of 256 pixels for appendices. 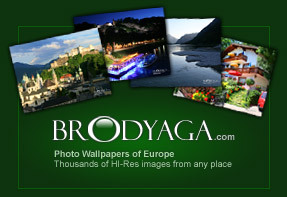 All graphic files only for private, not for commercial use. Description: Simple theme for Talisman 3.21 and higher versions. For Application mode of Talisman only (this theme has not own taskbar/tray/clock). For any screen resolutions (1024x768 and higher). Used 2 icons by Everaldo Coelho (http://everaldo.com/crystal). Description: Note: Updated for Talisman 3.2. Fixed bugs. 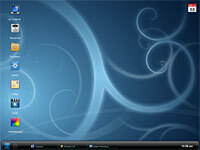 Its my conceptual design for Windows 8. Best works with resolution 1280x800 or above. 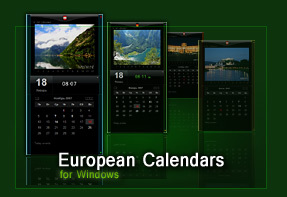 Theme offers.. New start button, split taskbar, startmenu, windows task window, clock and calendar..